Underwunder Boys boxer blue (price per 2) - Copy - Underwunder - Special underwear. Feel good. Feel safe. No one will be able to see that these cool boxer are much more than just great looking underwear. The dark blue boxers have a red trim and a white eslastic waistband with blue star motif. just as cool boxers should be. 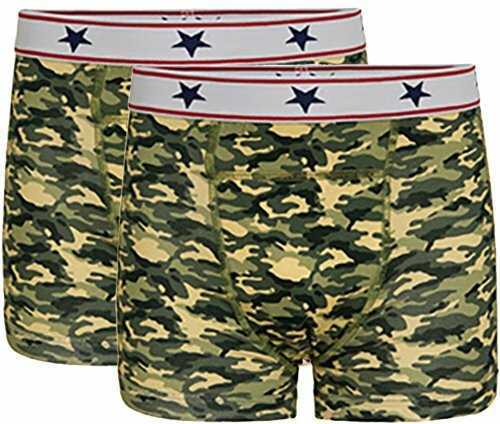 Extra saving when purchasing 2 pairs of these boxers.